Oscar ratings have been going downhill since the 2014 Ellen DeGeneres-hosted ceremony, falling each year and reaching a new low in 2018. Just 26.5 million viewers are said to have tuned in to the show's live broadcast, an alarming figure that represents the smallest viewership ever for Hollywood's most prestigious awards show. The ceremony fell 19 percent from 2017's broadcast, which was already disappointingly low in the ratings. The continued decline spells bad things for future ceremonies, and is definitely a worrisome figure for the Academy of Motions Picture Arts and Sciences and for the Oscars' broadcaster, ABC. 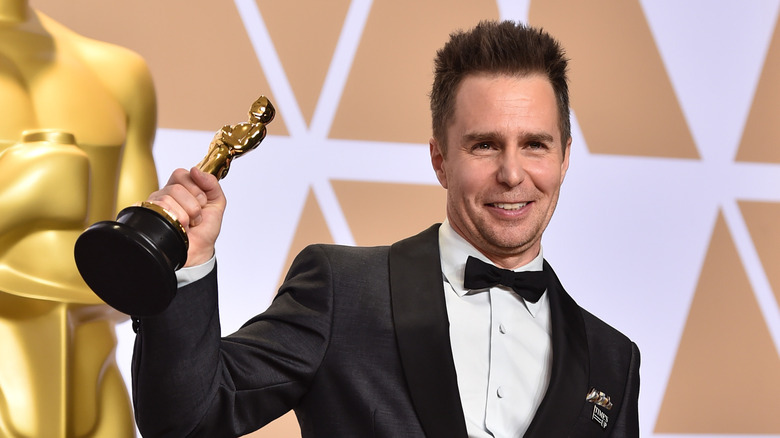 Although there were many things to love about the 2018 ceremony, the decline in the ratings represents a number of longstanding problems viewers have had with the Academy and the Oscars. These issues have been pushing audiences away for years, and they appear to be becoming even more problematic. 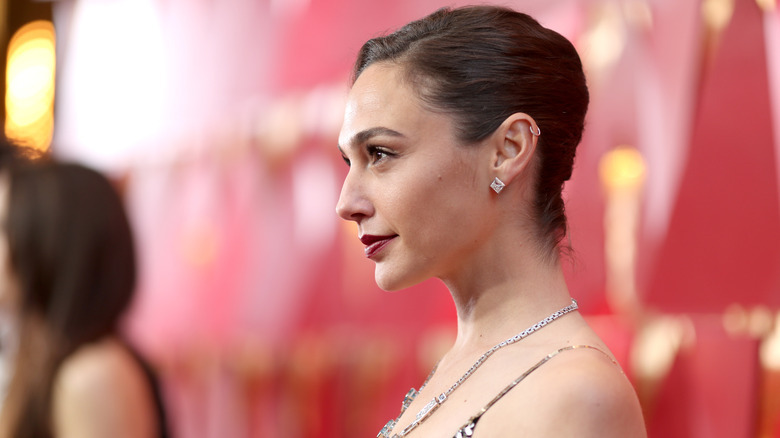 Here's why people have started tuning out from the Oscars. They call it awards season for a reason. 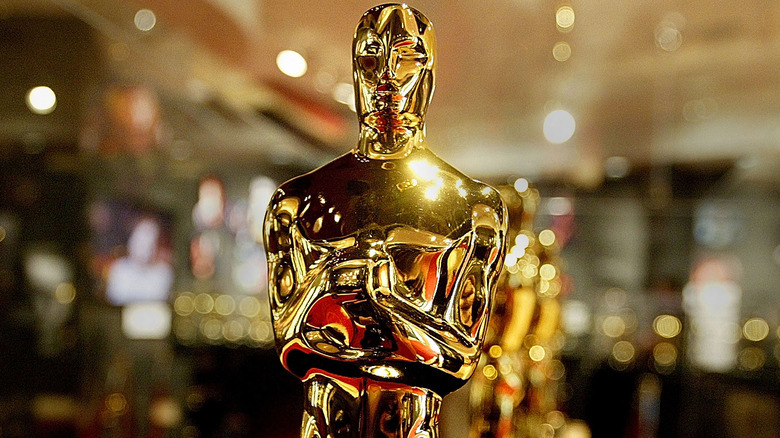 Hollywood's annual biggest night, the Oscars, is actually the last in a long line of awards shows, including the Golden Globes, the Screen Actors Guild (SAG) Awards, the Writers Guild of America (WGA) Awards, and the British Academy Film and Television Awards (BAFTAs). When you look at the end results of all of these, it starts to become pretty easy to predict who'll pick up the Oscars, at least to an extent. While it may not be possible to pin down the first place finisher in each category, it's usually easy to narrow it down to two or three possible winners, and they almost always take home the prize. The major other awards shows are the best at predicting the winners in the Oscars' biggest categories, including acting and directing, which tend to be the ones audiences care most about. Although there's always the possibility of an upset (as in 2017, when Moonlight beat La La Land for Best Picture), the Oscars seem increasingly predictable, which may be causing audiences to tune out. The Shape of Water is the highest-grossing Best Picture winner in five years, but with just over $58 million domestic to date, the movie isn't exactly a runaway box office smash. The Oscars have, for a long time, been reticent to honor some of the biggest blockbusters, as shown by this year's snubs of Wonder Woman and Girls Trip's Tiffany Haddish. This year's Best Picture nominees did include two box office hits — Dunkirk with $188 million domestic and Get Out with $176 million. Since the Best Picture category was expanded to 10 movies in 2009, there's been an average of 3.1 films grossing over $100 million in the category, with the highest-grossing winner being 2012's Argo ($136 million domestic). However, for the most part, the Best Picture Oscar — and many of the other categories' nominees and statuettes — go to smaller arthouse films that didn't do well at the box office. While these are obviously quality films, they aren't seen by the majority of moviegoers, which may prompt some to skip the ceremony. Many are hopeful that 2019's Oscars will buck the trend, and there's already a push for Marvel's Black Panther to earn a nomination for Best Picture. (Logan set some precedent this year, becoming the first superhero movie to earn an Oscar nomination for Best Adapted Screenplay.) While it's possible that the Academy could shift its focus and honor big-budget films in the future, for now, focusing on smaller movies may be alienating infrequent moviegoers. The red carpet before awards shows and movie premieres used to give audiences one of their few chances to hear from their favorite celebrities, but with the advent of social media, that's no longer the case. The red carpet shows leading up to awards have become repetitive and unappealing, which may spill into the telecast as well. Yahoo! Lifestyle fully investigates this trend, arguing that the people hosting the interviews often ask boring and repetitive questions rather than trying to get anything meaningful or new from the stars. As Bleier Center for Television and Popular Culture director Robert Thompson notes, networks have kept hosts bland and questions repetitive in an effort to appeal to everyone. However, in today's more specialized media environment, audiences are looking for something that pops instead of something that fades into the background. There are a lot of suggestions for how to fix the red carpet — you could give celebrities more time to talk to the host so that they can get into deeper topics, or you could pick hosts that bring a different and more exciting vibe than the norm. While it's unclear if doing so would affect Oscar ratings, getting people excited before the show certainly can't hurt. 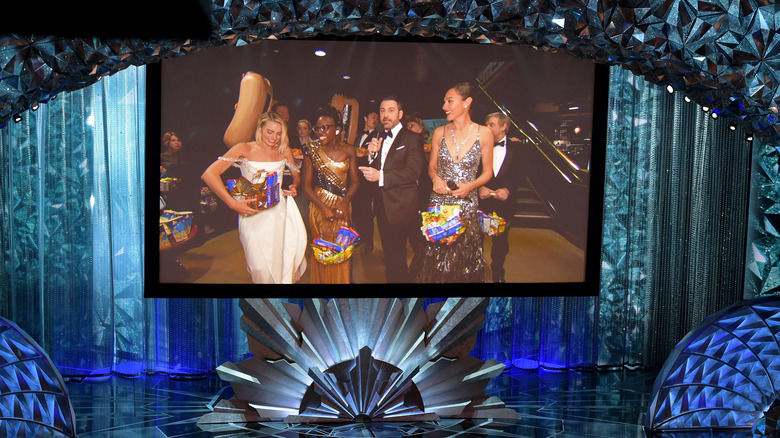 Jimmy Kimmel attempted to liven up some of the speeches at the 2018 Oscars by offering a jet ski to the winner who gave the shortest speech, but even that was in vain, with the speeches still stretching on throughout the night. 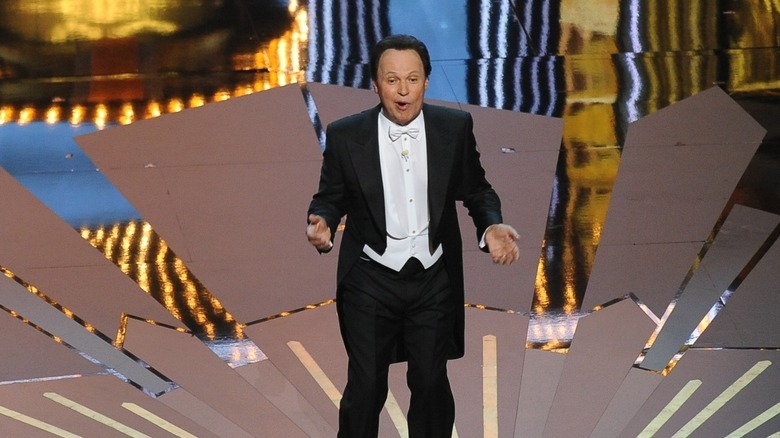 Data shows that this isn't a new phenomenon — Oscar speeches have actually been getting longer over time. Between 1950 and 1954, in the ceremony's early days, the median speech was 29 words long; between 2011 and 2017, the median grew to 174 words. Those words usually consist of a laundry list of thanks to parents, teachers, co-stars, and more. While it's great to see people showing gratitude toward all the others who helped them on their way to the top, it gets repetitive to hear the same types of speeches over and over again. Of course, that doesn't mean there aren't a few standouts. (For example, Frances McDormand's moving speech after picking up the Best Actress Oscar for Three Billboards Outside Ebbing, Missouri.) Still, those exciting moments quickly end up on social media, which may lead some viewers to avoid the telecast and just stay tuned to the web instead. The first Academy Awards ceremony took place in 1929, and it lasted a trim 15 minutes. Flash forward to 2018, when the 90th annual ceremony came in at a whopping three hours and 50 minutes — actually longer than 2017's ceremony, which lasted three hours and 49 minutes thanks to the Best Picture snafu between La La Land and Moonlight. It took the Oscars a long time to work their way up to this runtime. The ceremony was just under two hours when it was first broadcast over the radio in 1930. The first televised ceremony in 1953 ran for an hour and 30 minutes on NBC; the ceremony didn't break the two-hour mark until 1962, and it didn't break the three-hour mark until 1974. Every Oscar ceremony since the early 1980s has topped that three-hour mark. It's easy to see why ABC wants the ceremony to run that long — they reportedly get paid as much as $2.6 million for advertising spots during the broadcast. (Even with ratings falling, advertising during the ceremony remains lucrative because audiences watch live and sit through commercials.) Still, for many casual movie fans, sitting down for a four-hour ceremony isn't exactly their idea of fun. 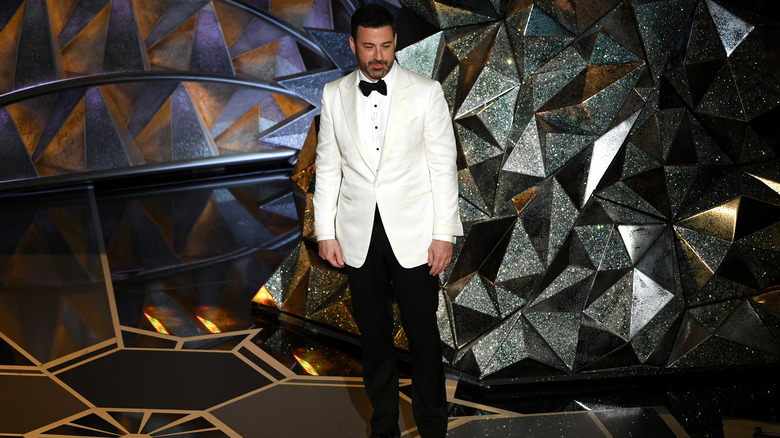 The Oscars usually goes to well-established stars or talk show hosts for their emcees — Jimmy Kimmel has hosted the past two ceremonies; before him, Chris Rock, Neil Patrick Harris, Ellen DeGeneres, Billy Crystal, and (infamously) James Franco and Anne Hathaway took on the role. Although all the hosts have been just fine, none really brought any surprises to the telecast. (Franco and Hathaway, some would argue, added a few fresh wrinkles, although their lack of chemistry made the ceremony more awkward than fun.) Most of the hosts fail to sell the necessity of watching the show live. The 2018 ceremony, though, may have found the internet's new favorite potential hosting duo in Tiffany Haddish and Maya Rudolph, who delivered memorable laughs while presenting. 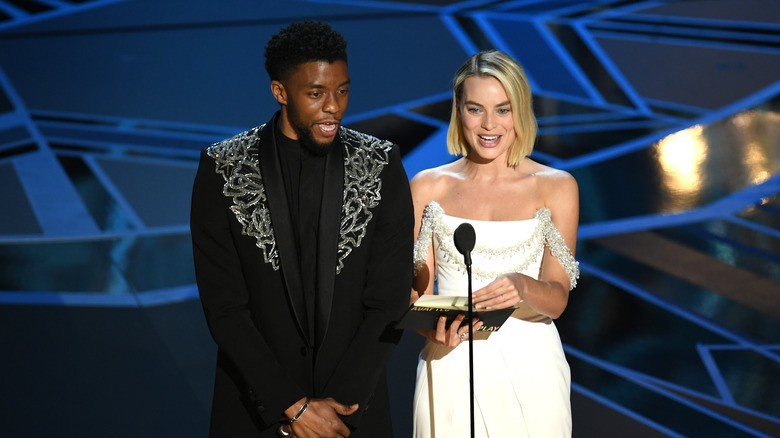 While it remains to be seen if the Academy will actually ever go with the pair as hosts, recruiting stars who are more unique and fun could be a good way to liven up the ceremony and bring in a new burst of energy — and viewers. 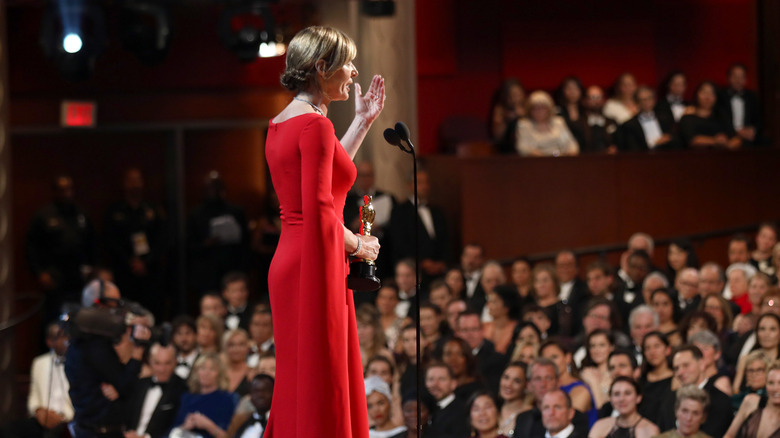 ABC pays through the nose for the rights to broadcast the Oscars, but they still reportedly face strict requirements from the Academy regarding the telecast. According to a report from Fox News, the network has allegedly been fighting the Academy in recent years for more control, looking to change the telecast in a bid to fight declining ratings. One thing ABC may be looking to change is taking some smaller awards, including production design and documentary short, out of the televised broadcast. They're also reportedly looking to cut some of the movie tributes, which the network is said to believe alienate younger audiences and extend the length of the show. Although it's unclear if ABC will actually pursue any strategies to try to get these things changed, it would make sense that the network and the Academy would have different goals. The Academy is looking to honor the industry for the sake of those in the industry, while the network is looking for high ratings, which means appealing to more people. It should be interesting to see how those interests collide in the future, and what that could mean for the telecast down the line. The Oscars aren't the only major TV event that's been suffering in the ratings. The Golden Globes, the Grammys, and even the Super Bowl all saw their ratings fall from 2017, and many TV shows that were formerly huge ratings performers have seen their numbers slipping as well. There are a lot of things this can be attributed to. For one thing, there's the increasing trend of cord-cutting, leading people to cancel their cable packages and thus leaving them unable to (legally, at least) watch a ceremony like the Oscars, unless they have an antenna. Live TV has also become much less of an event than it was in the past. The advent of cable channels offering alternative programming and streaming services like Netflix and Hulu offering backlogs of things to watch has made it so even the biggest TV events are no longer appointment viewing. While the Oscars may have once been the only game in town, now it's easy for casual moviegoers to check the results on their phone while binge-watching The Office. Broadcasters are going to have to continue to fight to try to win back increasingly distracted viewers, and while there are a lot of small fixes that ABC and the Academy could make — like making the telecast shorter, picking a more exciting host, and honoring bigger films — it may be hard for the ceremony's ratings to regain their old heights. Still, a change is clearly necessary, and it'll be interesting to see what happens next for the Oscars.